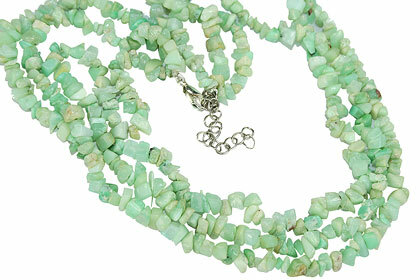 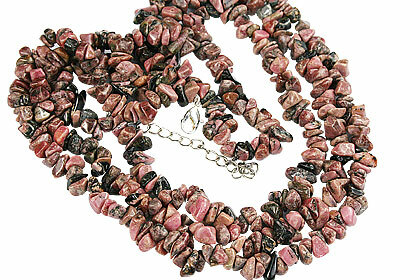 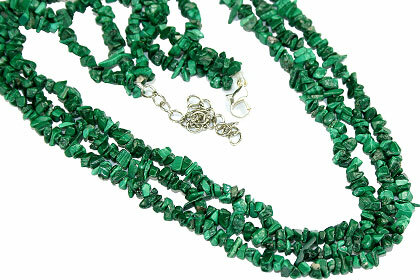 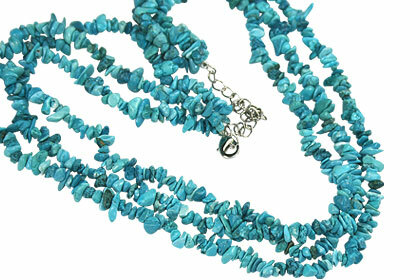 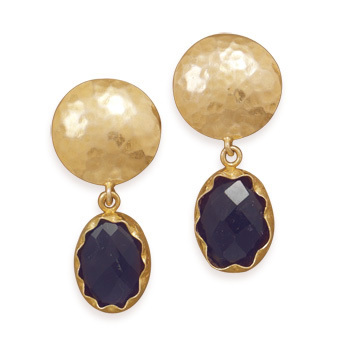 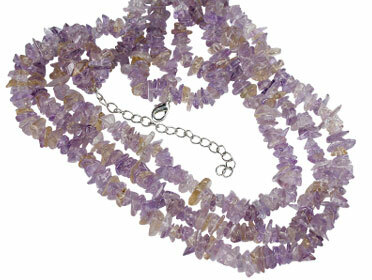 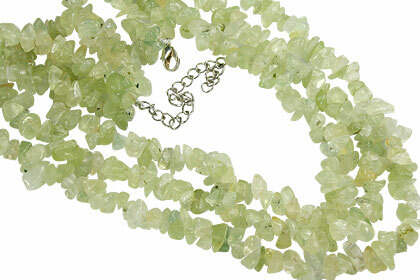 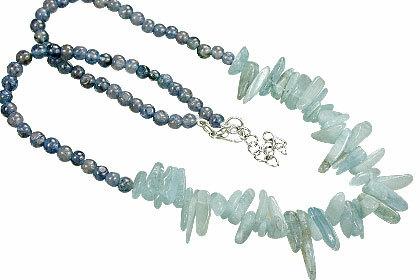 A charming collection of polished chipped gemstone jewelry. 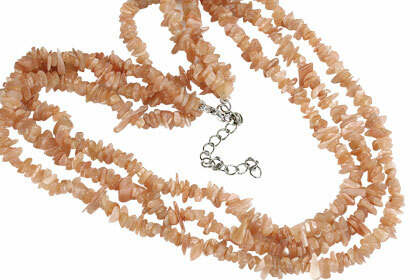 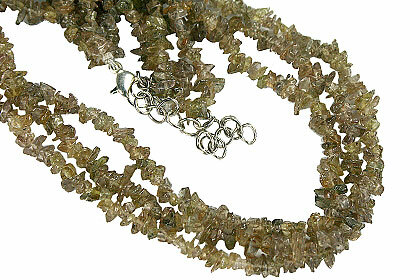 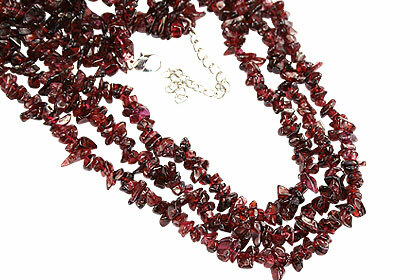 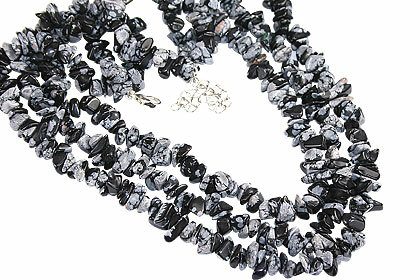 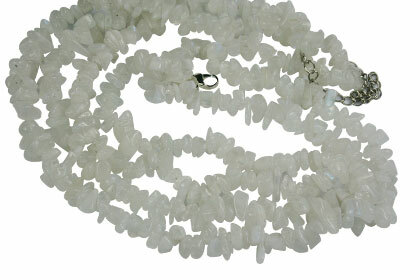 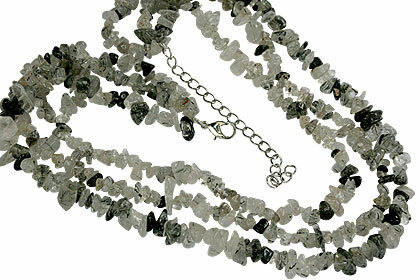 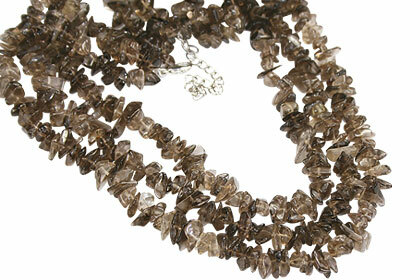 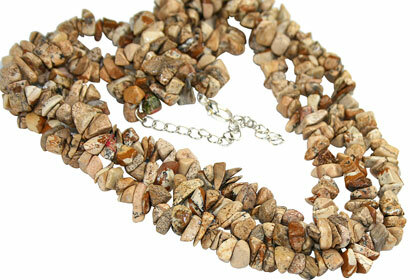 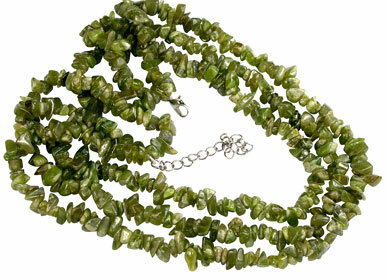 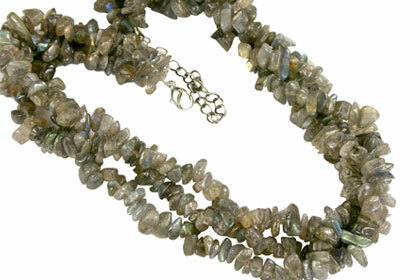 We got a huge variety of natural chipped stones handcrafted into this gorgeous collection. 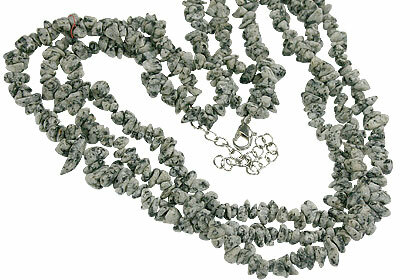 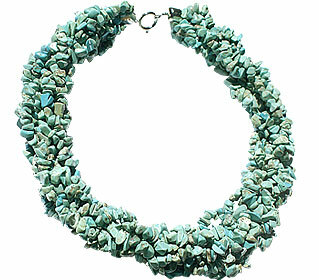 All our chipped stone jewelry is made in sterling silver by skilled craftsmen of India.